Welcome to the Job Skills and Opportunities Blog! Welcome! This website can help you find a new or better job. It will give you resources to update old skills or learn new skills. You can also learn about worker’s rights in the United States and local job safety laws here. On the right side of this page, you can find links to the other ESL blog sites, links to help you find jobs, and links to help you find volunteer opportunities. Click here to work on the your resume. 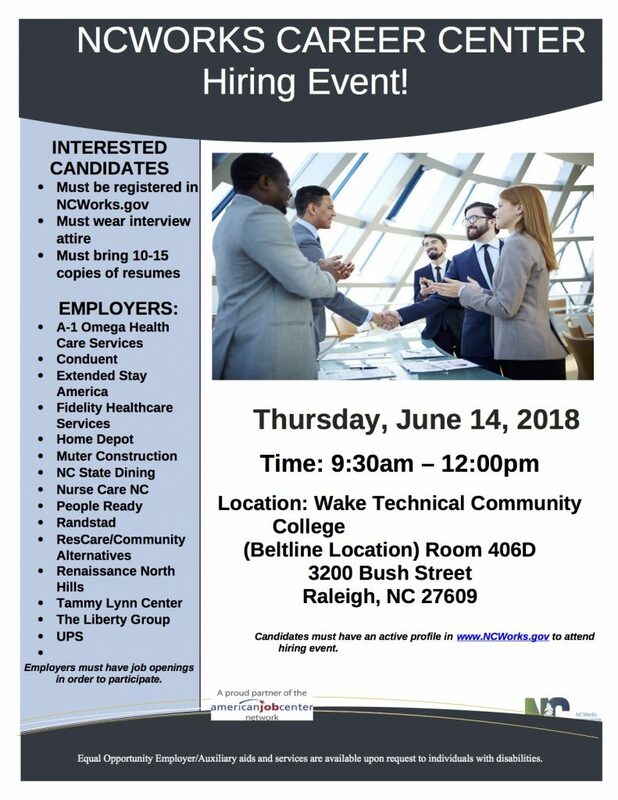 Click here to learn about job search classes at Wake Technical Community College. Here are articles on “How to Use the NCWorks Website“, “For Students Who Have Degrees from Another Country“, and “Finding Jobs with Linked-in“. 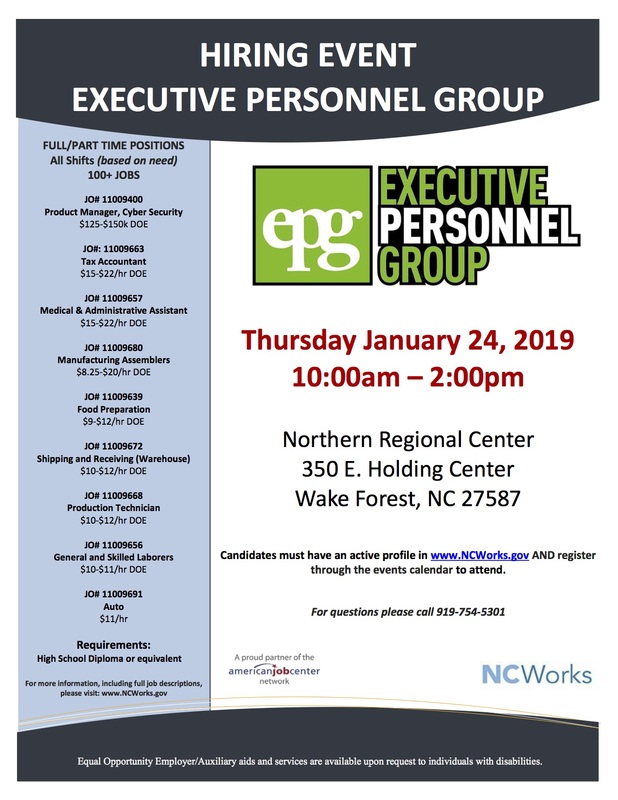 Looking for your next job? Become a Mystery Shopper. 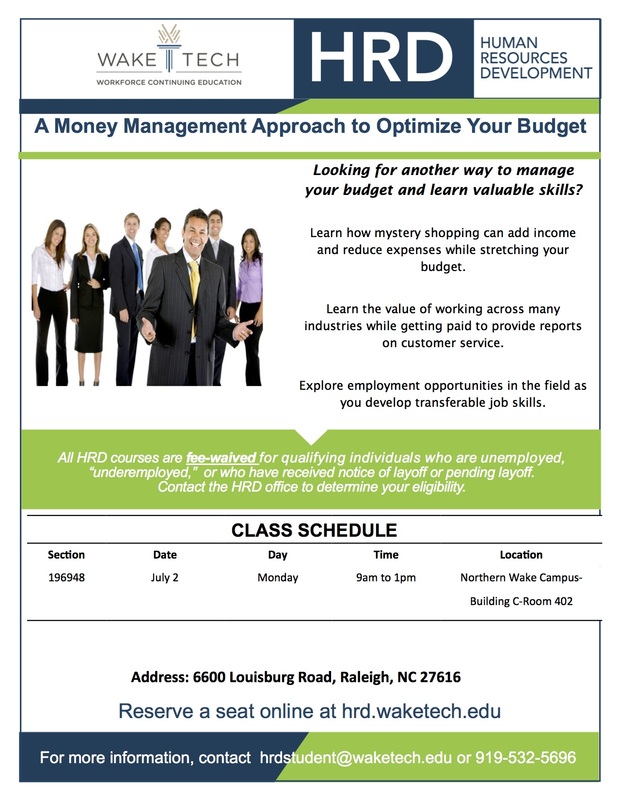 You can learn how to add income and reduce expenses while stretching your budget. Mystery Shoppers work across many industries while getting paid to provide reports on customer service. Compensation also often includes goods or services that can offset common budget expenses – meals, groceries, oil changes – just to name a few. Explore employment opportunities in the field as you develop transferable job skills. Transferable and soft skills developed include: communication, attention to detail, written documentation and reports, time management, and follow-up skills. Be sure to see Central Blog post on this great opportunity ! Time and locations are depending on the moving schedule and customer’s house locations. You wont to drive a company’s vehicles but must to able to drive on your car. This client covers the entire NC state, you might have to ride a car for a long drive. Speaking Japanese and knowing Japanese culture is plus. Interested in becoming a bus driver for the Wake County Public Schools System (WCPSS)? 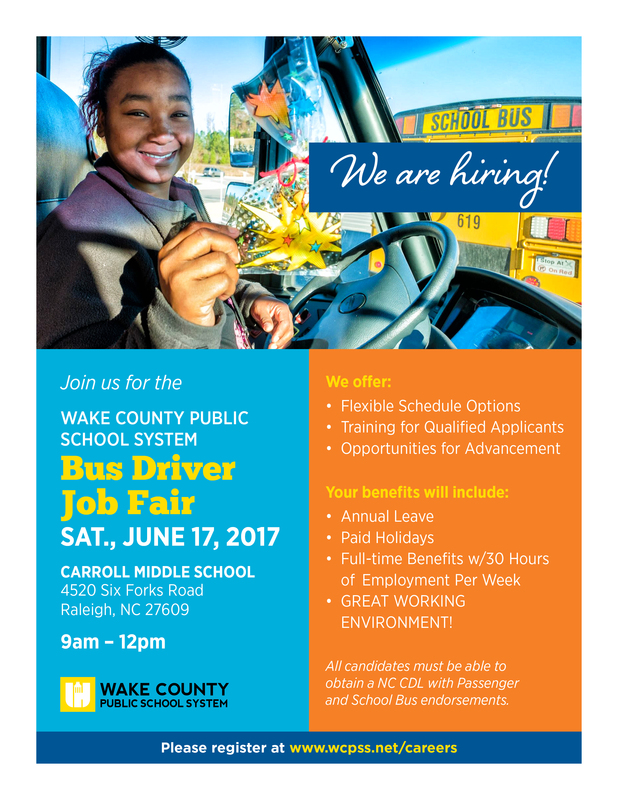 WCPSS is holiding a Bus Driver Career Fair on Saturday, June 17, 9am-12pm at Carroll Middle School. Register for the career fair on this registration page of the Wake County Public Schools career website. You must provide a first name, last name, and phone number. You will then answer the question, “How did you hear about this event?” Please respond with: I learned about this through eslblogs.waketech.edu. Before you go to the career fair on June 17, complete a bus driver application here. 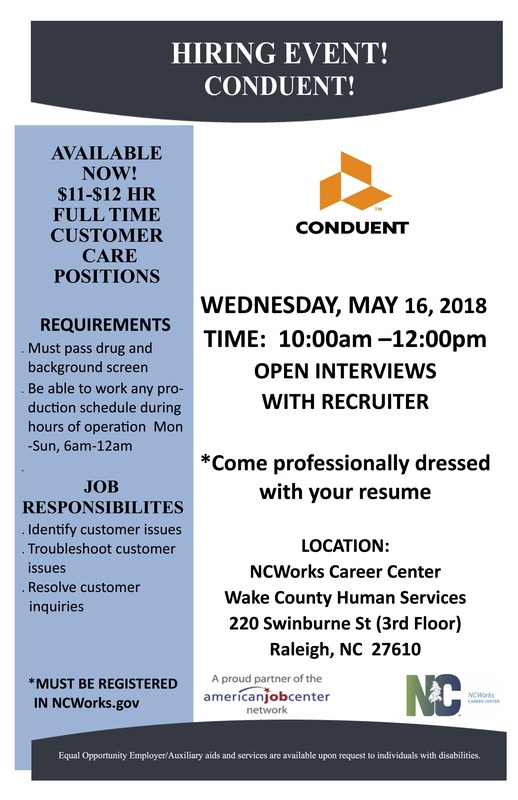 For this job, you must be able to obtain the NC Commercial Drivers License (CDL) and P&S Endorsement (Passengers and School Bus). Here is a list of all of the job opportunities that we have available now (3/25/18).